Easton ACE 1-Piece Break Off Points Dz. 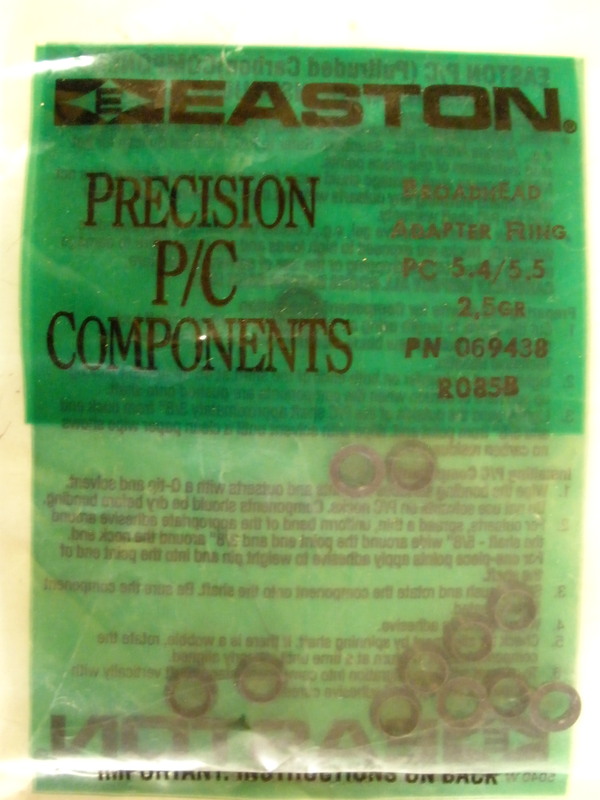 Easton ACE Bulge Points Dz. - 50gr. Easton ACE Screw In Bulge Points Dz. Easton Aluminum Nibb Points Dz. 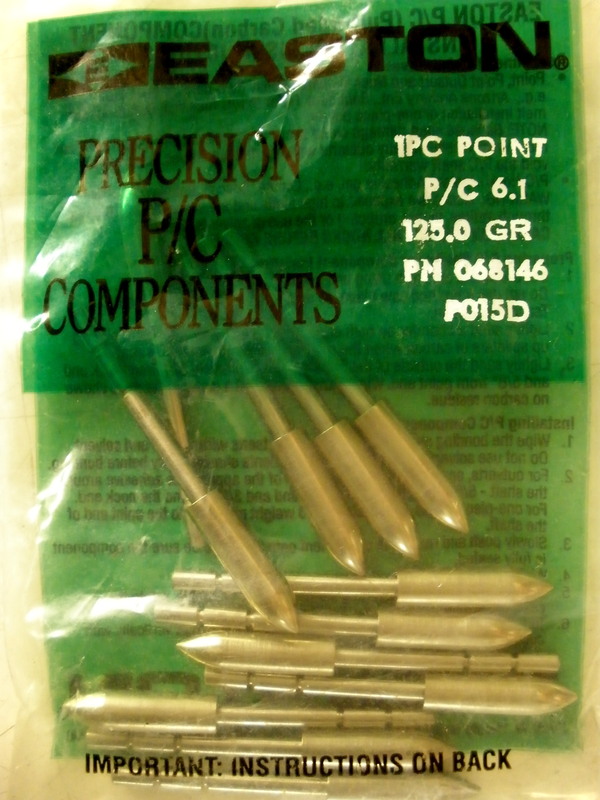 Easton Aluminum one Piece Points Dz. Easton CB & HP Points Dz. Easton Fat Boy Points Dz. Easton P/C Point Outserts Dz. 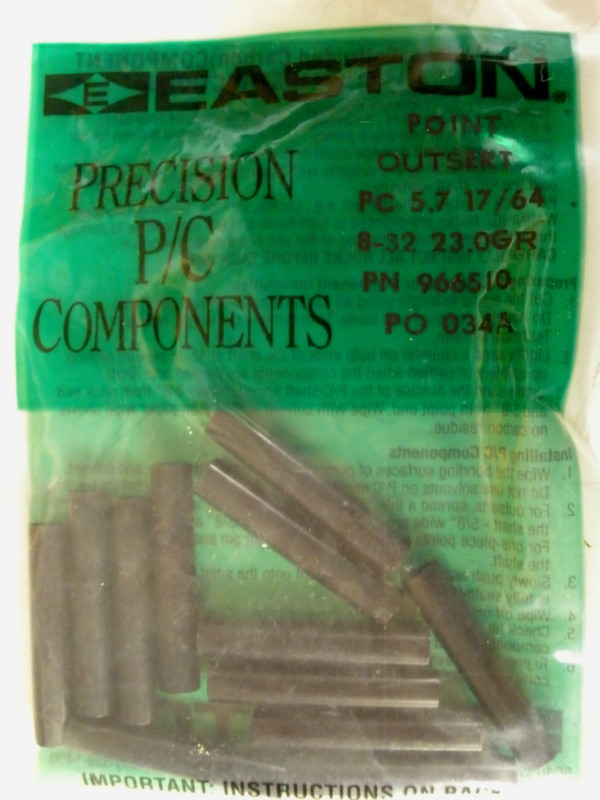 P/C Outserts glue on to Easton P/C Shafts & allow you to screw in a point or broadhead. Easton RPS Screw In Points Dz. Easton X10 Break Off Points Dz. Easton X10 Break Off Tungsten Points Dz.